I noted improvements in many small touches that confirmed the company's design philosophy of fine-tuning a good product rather than trying to produce a "new sonic breakthrough" each year. 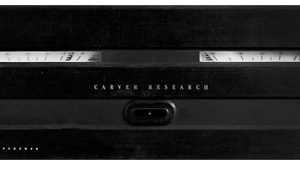 For example, input jacks are now soldered to their respective printed circuit boards, emerging through 14mm chassis holes which allow the push-on RCA connector sleeves to be inserted into the chassis, providing superior strain relief. Each pcb has heavier copper traces than before. A slow-start circuit has been added to avoid line surges when the amp is turned on. Compensation has been provided with the use of a single loop of wire in the output stage. The new toroidals are precision-wound with exactly the same length of double wire. Holes have been drilled into the chassis sides in the heatsink recesses to permit an unimpeded flow of air, even if the amplifier is placed on a carpet. Shorter lead lengths, a much lower-impedance power supply, and the new toroidal transformers have lowered the amplifier's IM distortion by a quoted factor of four. I strongly believe that an amplifier has to be auditioned over a long period of time. First impressions can be misleading, particularly if the amplifier is good (footnote 3). For this report, the Bryston 4B NRB was involved in every one of my listening sessions for a solid five months. 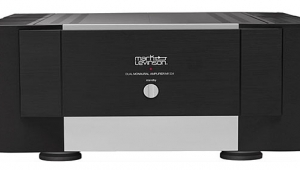 The Bryston 4B NRB's amazing bass response was solid, deep, fast, powerful, and well-defined. 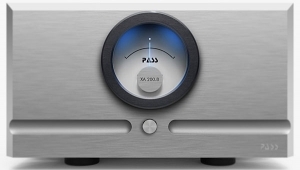 It seemed to have just the right mix of "snap" and "slam," giving the bass a clean, etched leading edge, followed by a massiveness and weight not heard with other amplifiers. The Bryston 4B allowed the Gradient/Quad SW-63s to create coherent, focused bass notes. It also found information and detail in the upper bass; kickdrum was so solid that I could almost touch it. The Bryston 4B is the best amplifier I've heard to date for driving the subwoofers in the Quad/Gradient system. Anyone contemplating the purchase of a Quad ESL-63/SW-63 system must listen to the Bryston 4B driving the SW-63 subwoofers. 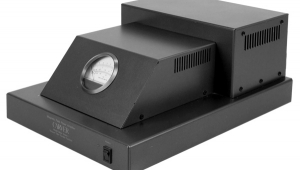 Chris Russell explained that loudspeakers may have impedance minima below their resonant point, where bass-drum transient components often fall. To produce the transient requires a huge excursion on the woofer's part, and a huge amount of instantaneous current. 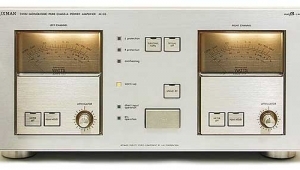 If the amplifier's protection circuit and power supply allow it to deliver the requisite instantaneous current, the loudspeaker driver may make such a large excursion that the woofer "bottoms" (as the voice-coil strikes the back of the frame), producing a loud, non-musical noise. Amplifiers with "conservative" protection circuitry will not permit this to happen. The 100Wpc M-L No.27, for example, never bottomed the Type Bs. 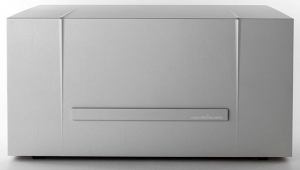 As an upper-range amp, the Bryston 4B proved clean, fast, and very dynamic. Somewhat less transparent than the Levinson No.27 amplifier, it failed to reveal the same silvery sheen on cymbals in Jeff Beck's "Behind the Veil." It played slightly louder on the Quads than the M-L No.27, but never sounded distorted (footnote 4). On Richard Thompson's "I Misunderstood," the Bryston 4B revealed such nuances as Thompson's plosive accent on the last consonant in every line. The Bryston 4B also allowed me to hear the layered textures in the mix on Thompson's CD. The No.27, on the other hand, strives for vividness and shimmer, its slight brightness waking up the somewhat reticent Quads. 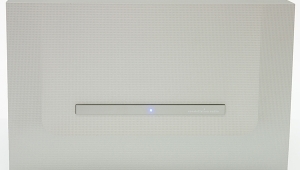 Full-range, the Bryston 4B does best on dynamic loudspeaker systems. 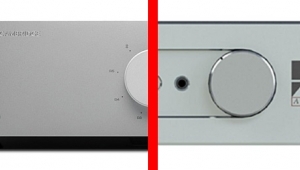 Both the Sonus Faber Minima minimonitors and the Snell Type Bs blossomed when combined with the Bryston 4B. Snap, focus, width of soundstage, and depth of image were all enhanced by this solid-state amplifier. This effect was maximized if the Bryston was run in bi-wired configuration, using paralleled OCOS cable. My vinyl jazz records came alive. The soundstage widened, and the separation between instruments more apparent. Dave Grusin's rendition of "Keep Your Eye on the Sparrow" on the direct-to-disc Discovered Again LP (Sheffield Labs-5) played with stunning dynamics, speed, and rhythm. The kickdrum region was prominent on the Snell Type Bs, with Ron Carter's string bass and Harvey Mason's kickdrum taking center stage behind Dave Grusin's piano. 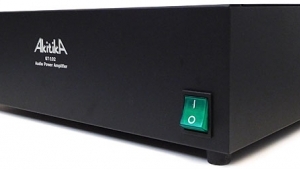 The amplifier's "snap" sped up the bass response of both dynamic systems. The Bryston added new definition to the bass line in Misa Criolla, allowing me to discern the stomping of feet that accompanies the drum in the opening Kyrie. The Bryston 4B also affected the soundstage, giving dynamic loudspeaker systems great depth of image and airiness. This effect did wonders for the "Gnomus" passage on the Dorian Pictures at an Exhibition CD (DOR-90117). This passage can sound sodden and bloated, particularly if I've set my subwoofer gain a bit high. The 4B fixed all that, tightening and focusing the deep bass, particularly with the Snell Type B. This produced a more realistic image size and sense of space around the Kleuker-Steinmeyer organ. The bass notes in this quiet passage shuddered the air, vibrating objects in the room with a solidity I'd not heard before. 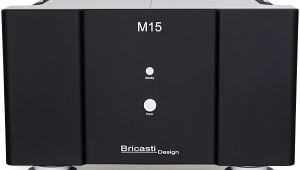 If you love the king of instruments, the Bryston 4B is an amplifier to reckon with. The Bryston 4B NRB stereo amplifier is compact, rugged, reliable, high-powered, and comes with a 20-year warranty. All of this, plus its moderate price, make it a great value in the high-end audio marketplace. 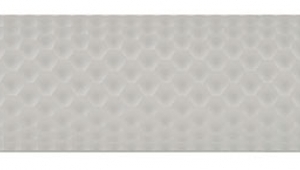 Its mere 44 lbs mean it can be shipped UPS, making it easy to return to the factory for repairs. Switchable floating-ground and switch-selected balanced or single-ended input options are a great convenience. The 4B has a unique track record in the pro market, where it has been regarded as one of the standard workhorses in concert work and sound reinforcement. But one must recall JGH's point about "rock-solid" audio products—are these wasted on audiophiles, who prefer to change equipment every year? The Bryston 4B's bass response should generate audiophile interest and loyalty. Take me, for example: I feel that my reference Quad system's subwoofers generate the best bass response with the Bryston 4B; I'd buy the amplifier for that purpose alone. 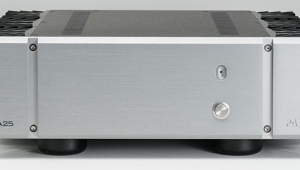 The Bryston 4B's bass response will match any of the amplifiers in the Class A "Recommended Components" list. The 4B's bass "snap" and "slam" make it my first choice as a low-frequency amplifier in a bi-amplified system. 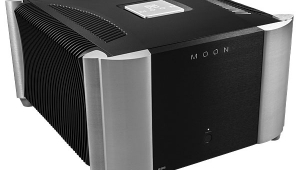 More powerful amplifiers, such as the Krell KSA-250, may play more effortlessly, but the Bryston 4B's bass speed and power wake up the Quad/Gradient subwoofers as no other amp can. Does this unusual bass ability make the Bryston 4B NRB a niche amplifier, a Class A Recommended Component just for the bass spectrum? No. While the amplifier is somewhat less impressive driving the Quad ESL-63s full-range, where its speed and snap are more apparent than its transparency, the Bryston has the gutsiness and control that benefit dynamic drivers. This results in increased dynamics, definition, and detail. Bi-wired, the Bryston 4B tightens and deepens the Sonus Faber Minima's bass response. It does a superb job of controlling the overly rich midbass of the Snell Type Bs. 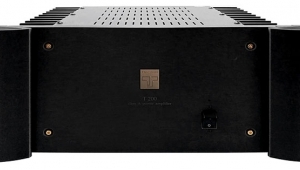 This solid-state dual-mono amplifier should be on everyone's must-hear list of amplifiers, therefore, particularly if one has dynamic loudspeakers. 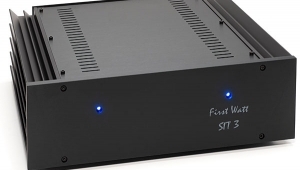 Footnote 3: The most neutral amplifiers often sound flat, dull, and analytic at first. It is only after months of listening that I find such an amplifier to be relatively freer of coloration. For example, it took over nine months for me to appreciate the Levinson No.27's lack of coloration. Footnote 4: The Bryston 4B seems to play louder because it offers more gain. The 4B provides 30dB of voltage gain, while the Levinson No.27 has 26dB. This requires resetting the bass gain control on the Quad SW-63 subwoofer crossover. Simply inserting another amplifier to drive the Gradient subwoofer without adjusting the level would give the Bryston an unfair advantage. All comparisons between amplifiers were done with this level control adjusted to compensate for the Bryston's higher gain.